Traffic Bees is a digital marketing agency that was established by two very passionate digital marketers. We invest heavily in upgrading our digital marketing skills so our team is equipped with the most advanced techniques and knowledge to help our clients grow. 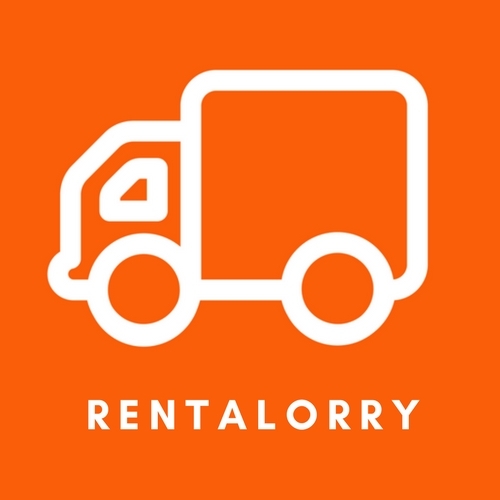 Back in our university days, we started a random lorry rental website, applying all the SEO tactics that we had learnt in an enrichment course. 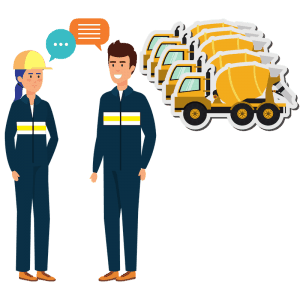 At that point of time, we had no lorries or capital – the website was simply just a website as part of the course requirements. This was when things got a little crazy. After the site was launched, it started to rank on Google and managed to generate a number of online leads. However, these customers were not aware that they were looking to rent lorries from a company with no lorries! In order to not disappoint them, we started seeking to tie up with lorry companies to pass these leads on to them. Within 6 months, the site was generating S$10,000 revenue per month! A new colony was formed. We saw the power of online marketing and went on to assist other uncle bosses in related industries, who have been around for a long time but were not able to catch up with the current marketing trends. From then on, we set out to help these traditional businesses grow their online presence with digital marketing so that they do not lose out. Traffic Bees was then born. We believe in focusing on a few things and doing them well. For us, that means providing outstanding services and innovation across SEO strategies – all of which are underpinned by a focus on people. 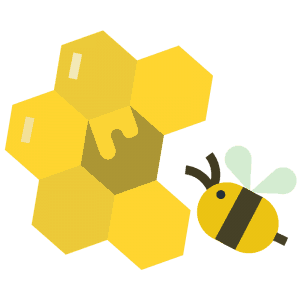 When your customers turn to the web to solve their problems, Traffic Bees will help them find you. At Traffic Bees, we believe that SEO is personal and while our team is small, we are a dedicated bunch that can provide you with the direct communication that large companies are unable to. Direct liaison is the key to crafting the most personalised marketing strategies for your brand. In our 3 short years in operation thus far, we have clinched 36 client deals and successfully elevated their businesses to the next level with our well-thought-out digital marketing plans. We continue to strive to be a part of our existing and potential clients’ journeys as we discover newer and more effective strategies. 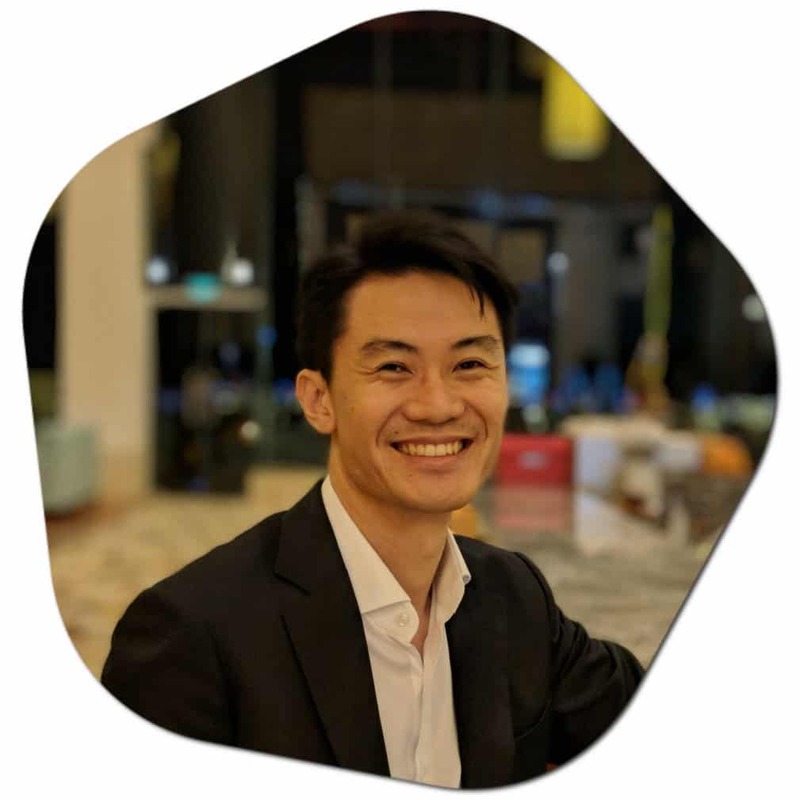 You don’t usually find an expert who practises coding and digital marketing at the same time, but if you do, it has got to be the founder of Traffic Bees. Shawn is known as the “digital everything” in the company because of his vast knowledge of technical and marketing skills. He is in charge of ensuring that your web pages are structured for both humans and search engine crawlers. The technical guy understands these three things at his fingertips: how your website works, how search engine understands your website and how users interact with the websites. Aside from being awesome at technical stuff, beeing (pun intended) creative and innovative is what set Traffic Bees apart from others. 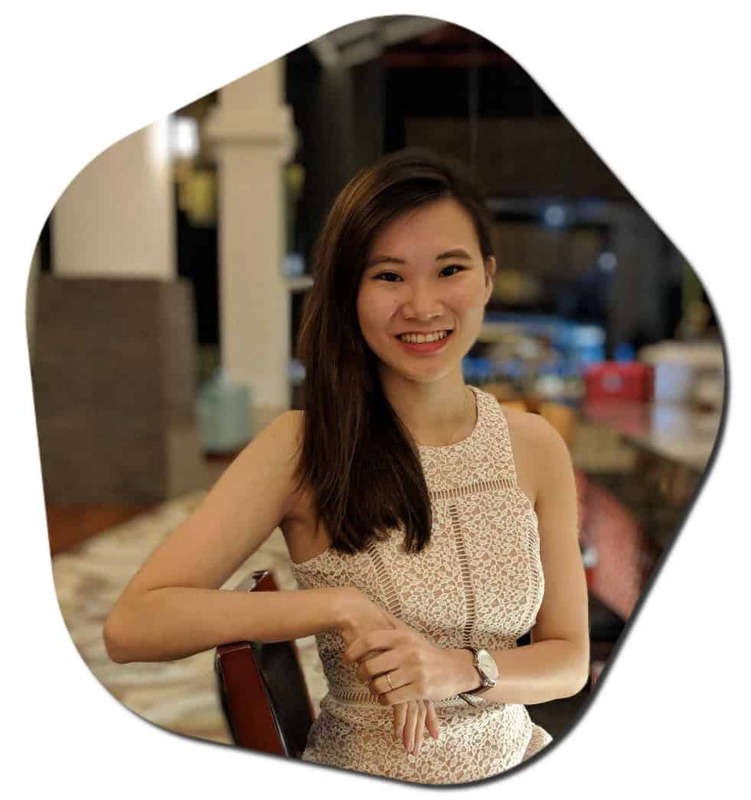 As the co-founder, Charlotte ensures Traffic Bees leeches on her creative juices to apply innovative and new methods in our marketing efforts. Charlotte oversees the optimisation of our clients’ brands’ online and offline footprints through content, relationships and links building. She excels in accumulating positive signals and interactions for your brand, be it collecting positive reviews, brand mentions or relevant guest blogging. If content is king in the SEO world, Bernice is our Queen Bee. Content is one of the most effective methods of growing audience engagement, developing brand presence and driving sales. Bernice runs the show for all content related segments and composes search engine-friendly, concise and entertaining writings that captivate online readers. 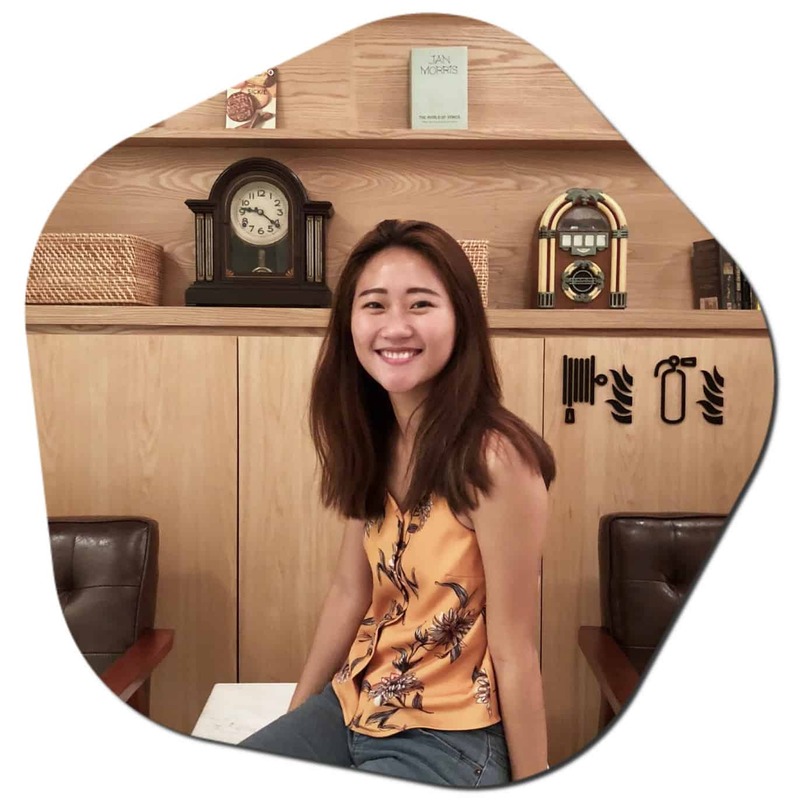 Thanks to her inquisitive self, our writer ensures she conducts thorough research related to the topic at hand before churning out useful content for our clients’ customers. When it comes to highlighting our clients’ online presence, how your website looks and feels can make a difference on how your target audience view your business. 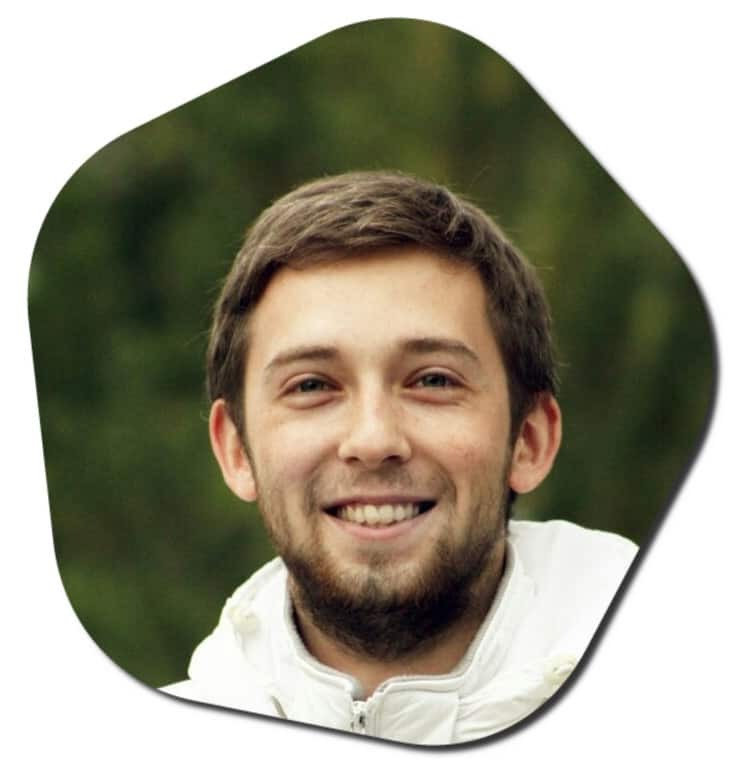 Fortunately for us, Dmitrii is the one who finds the perfect balance between business and art when designing. His attention to detail is our secret honey sauce to setting our marketing campaigns apart from others. Having a great designer not only helps our content to look great and stand out, it has also greatly increased conversions and improved ROI for our clients. We find a huge sense of satisfaction in helping a business grow as a result of our own efforts. It is exciting to see that any minor or major changes that we initiate can have a direct positive impact on someone’s business. It is undoubtedly a joy to be able to contribute to their growth. Apart from that, we are also very passionate about digital marketing as its ever-changing nature excites us tremendously. Every day, we are constantly seeking to upgrade our digital marketing skill sets and learn new things. We find this an extremely rewarding experience and it is truly a perfect illustration of why we should never stop learning in life.